There are so many marketing options nowadays, it can be tough to figure out exactly how to measure them or figure out which are most effective. And since marketing is a key to a successful business, knowing how to measure return on investment on your marketing strategy has never been more important. 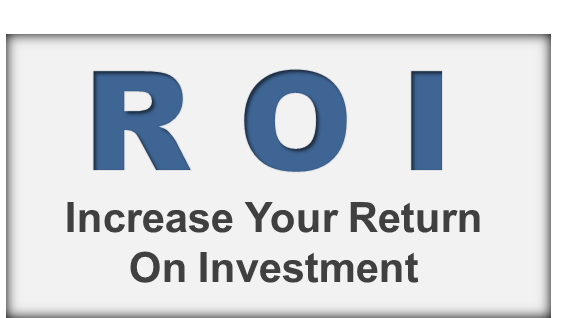 Here are some low-cost, simple ideas to help start measuring your return on investment.